Ms. Tesler’s 4th grade class has been exploring how they can be leaders within our school community. Back in the fall, they started writing shelf talkers and displaying them on shelves at the front of our library. After all of their suggested books were quickly checked out, they are looking for ways to expand their leadership. They have decided to take the “7 Strengths of Reading” challenge leading up to World Read Aloud Day and explore each week’s question. They have also decided to take their shelf talkers and make them digital. Across 2 days, the class came to the library to work on their next steps of this project. We began by talking about our memories of being read aloud to. I shared about my 2nd grade teacher, Ms. Deloache, and how she read Brer Rabbit stories to us with so many voices that I can still hear in my head today. Ms. Tesler shared an experience of being read aloud to in college and how that stuck with her even as an adult. Many other students began to share their own memories of being read aloud to. We used this to launch into a new purpose of exploring the read aloud. We are thinking about books that others might enjoy reading aloud. We are also thinking about books we might read aloud to our buddies in other classrooms. 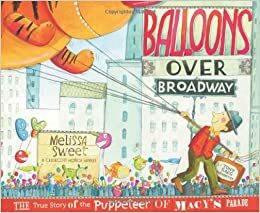 Along with this, we started discussing how reading aloud builds community and how certain books help us feel connected with a community. To close, I shared my own example of a book talk and a reflection on the #belongingweek #wrad16 question on Flipgrid. In class, students continued to work on their reflections and they returned to the library with their completed writing. I’ve been sharing the belonging week Flipgrid a lot on social media in the hopes that other schools would contribute. When the students arrived to record their own, I was happy to share with them that Donna MacDonald in Vermont and Kathy Schmidt in Georgia had students who contributed to the Flipgrid. We started by taking time to listen to them. We used these contributions to consider pieces that were included as well as what we needed to do when we recorded our own. Students pointed out things like speaking clearly and loud enough to hear. They pointed out how there wasn’t a lot of movement behind the students who were recording, and that they introduced themselves. Students spread out all over our library and recorded two Flipgrids. One Flipgrid was a digital book talk sharing a new book. This set of answers will be displayed on a monitor in the library and put in slideshow mode. This will cause the videos to constantly scroll through and advertise books in our library. We also hope that other schools will contribute their own book talks. Renee Cunningham in North Carolina is already planning to do this with her students. Finally, our students reflected on the belonging week question for World Read Aloud Day. I loved hearing students make connections to their own lives and the sense of belonging. I also loved hearing students pick out parts of a book and how a character felt like he belonged to a community. It was a natural way to collect some analysis of text from students. I hope you will take a moment to listen to some of their thoughts. We are just getting started, but I hope to see many more schools contribute to both our book talk Flipgrid as well as our weekly 7 Strengths of Reading grids. If you are interested, feel free to add your students’ voices! Just as I did for the early grades, I pondered what message I wanted our upper grades to take away from library orientation. I wanted to of course give them some reminders about routines and procedures, but I wanted them to leave with a sense that the library was a place for all readers to connect with books. I wanted them to know that if they had never found a book that they connected with that I wanted to help them find that book. If we didn’t have the book or topic in our library, then I wanted us to make sure that we did. 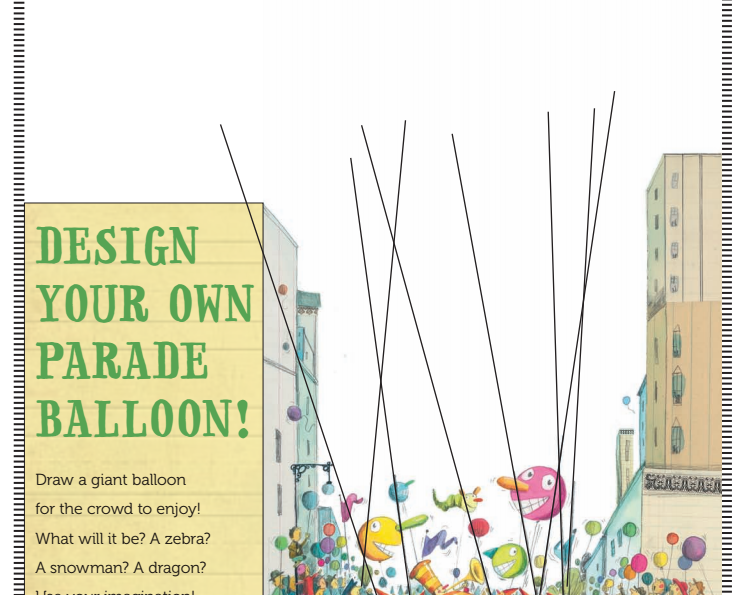 Over the summer, I saw John Schu post on his blog about a new site from Scholastic with the motto “Open a World of Possible”. On the site, there are several videos and resources about how reading opens possibilities for us all. One of the best videos is the one asking kids of all ages to talk about why they read. I asked students to first think about what their answer to the question “Why do you read?” would be. I didn’t take any answers from them since I felt like it was a personal question at that moment in time and that some students may have never thought of the answer. Then, we watched the video to see if we connected to anything the students said or if their ideas sparked some of our own. At that point, instead of asking students to share aloud, I gave them an opportunity. I created a Flipgrid with that same question and told them it would be available for the next two weeks. I hoped they would think about their answer and share their voice with others in our school. I loved that some of them did this before they even left the library. I shared with students that one of the reasons that I read is to walk in other people’s shoes, especially people who are different from me. I also love to experience things in a book that I know I would never do in real life. Books are my safe place to go into the spooky unknown, the thrill of the Hunger Games, or the magic of a schools for wizards. 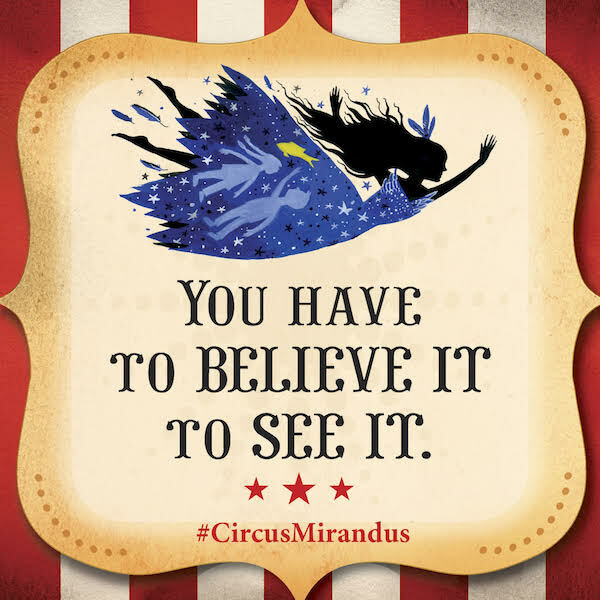 Next, I shared a bit of a book that I connected with this summer called Circus Mirandus by Cassie Beasley. These grades will all have an author visit with Cassie in September, so this lesson was also a way for us to start diving into her text. I chose to read aloud starting on p. 65, which is the part where Ephraim first visits the circus as a young boy. He is a believer, so he is able to find the circus. However, he still needs a ticket to get in. 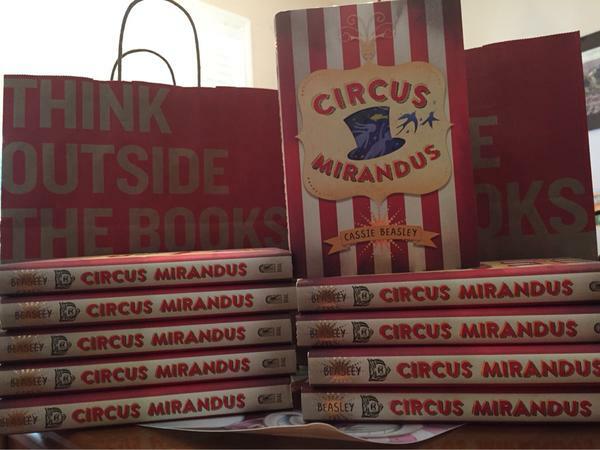 It is on these pages that Ephraim discovers that every person’s ticket into Circus Mirandus is different. You can’t pay to get in but instead must offer something to the ticket taker that has a connection with who you are or simply what you have to offer. For one boy, it’s a spool of thread and for Ephraim it’s a fish. I loved seeing so many students connect to this part of the story and want to read on. I knew they wouldn’t all connect because it’s so hard for us all to connect with the exact same book. However, this part of the story helped us talk about how we are each different. We each have interests that we bring into the library when we search for a book, and those interests are our tickets into the books on the shelves. Beyond “why I read” and connecting through interests, students have an opportunity to explore the library and refresh their memory on checking out books, using Destiny, and finding the various sections. As in the past, I made some videos connected to QR codes. Students used iPads to watch these videos and then start checking out books when they were ready. I was able to talk to students about their interests rather than focusing on how to check out books. I hope that students continue to think about why they read and that I can think of more ways to find out their interests and showcase their voices in the library.